If you are looking for a recreational / hunting and fishing property located near Mark Twain lake, look no further, this could just fit your bill! 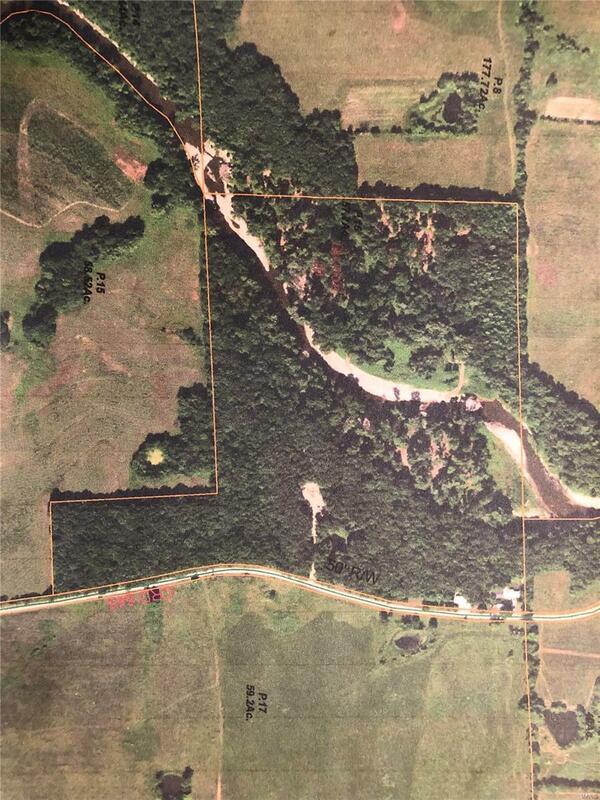 57.7 acres of hardwoods with South fork river running through it, supplies ample hunting and fishing opportunities! Located within 15 minutes of South Fork boat ramp, you can enjoy your summer days on the lake and have a great place to come back home to. The homestead offers 960sq.ft. of living area with a 1176sq.ft. pavilion for all of your gatherings and cook outs, along with a 28x36 metal building with a 12x36 lean to for storing your boats and UTV's. This is a highly desirable property that will not last long! Call today to schedule your showing!! !